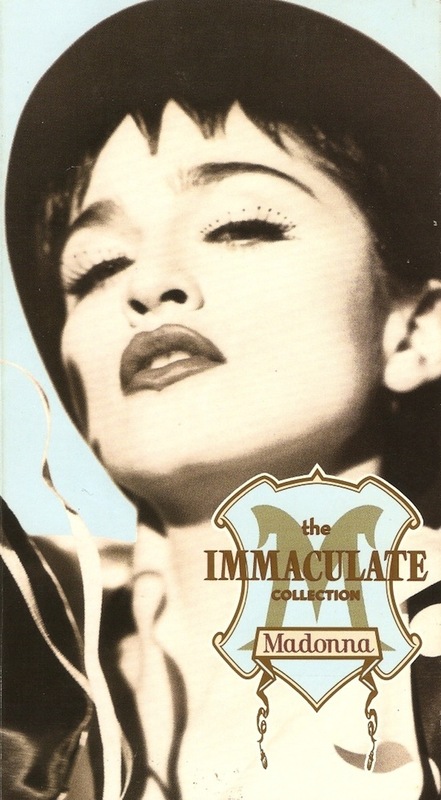 On February 27 1995, Madonna’s Bedtime Stories album was certified double platinum for shipment of over two million units in the U.S.
On February 6, 1991, Madonna’s The Immaculate Collection video collection was certified multi-platinum for sales of 150,000 units in the USA. 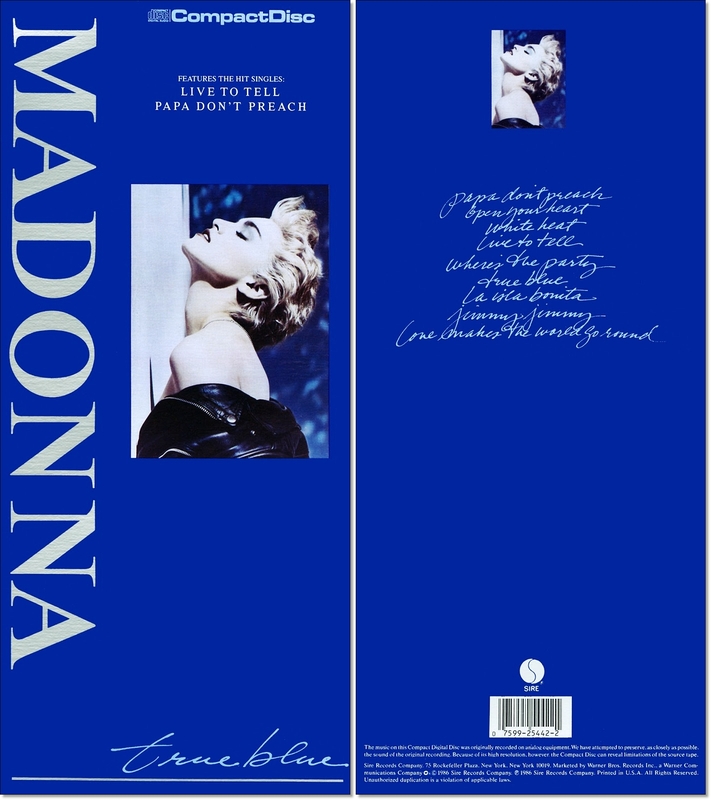 On February 3 1987, Madonna’s True Blue album was certified 4x platinum, for sales of 4 million units in the USA. 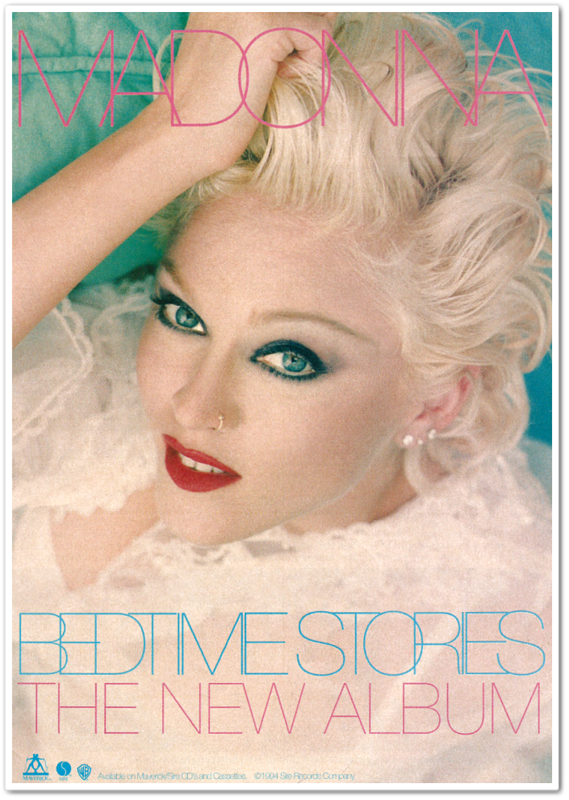 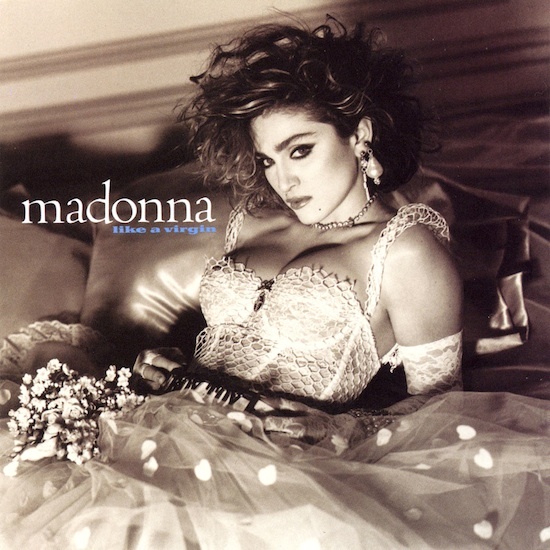 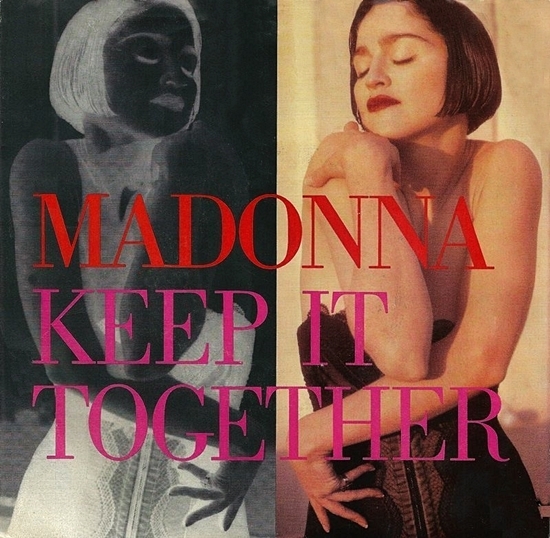 On January 23 1985, Madonna’s Like A Virgin album was certified 2x platinum (for sales of 2 million units) in the USA. 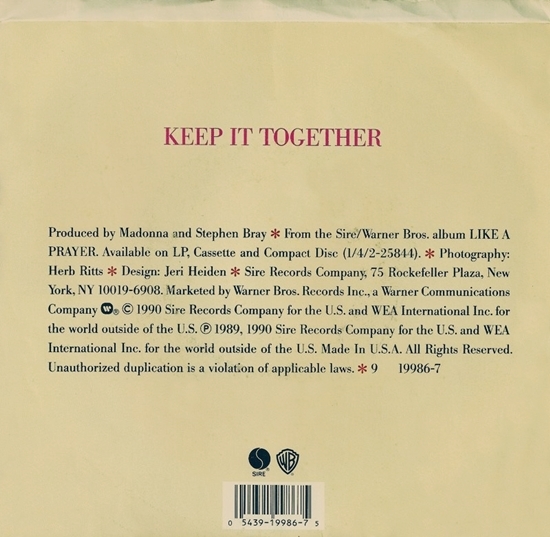 On October 18 1996, Madonna’s greatest ballads collection, Something To Remember was certified 2x platinum (2 million units) in the USA. 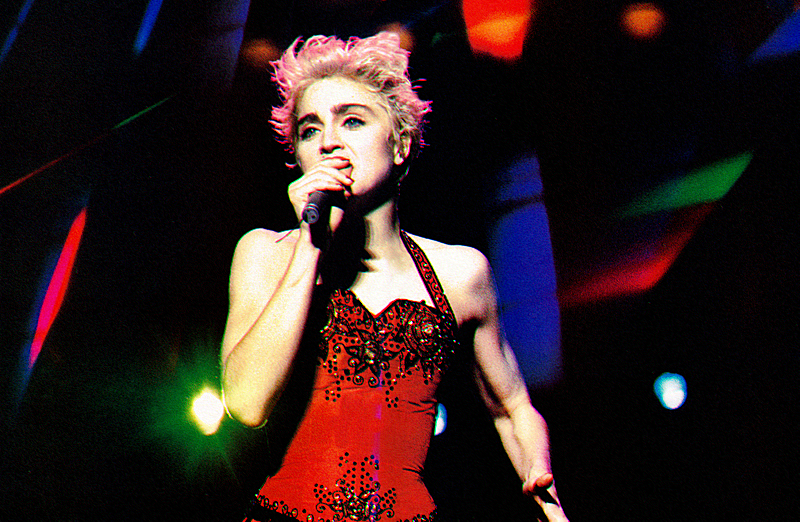 On October 5 1988, the live home video release capturing Madonna’s 1987 Who’s That Girl World Tour, Ciao Italia: Live From Italy, was certified Platinum by the RIAA for shipment of over 100,000 units in the U.S.